The dog is known as man's best friend, and is perhaps the only animal that has been made a part of the family across cultures. It is believed that the dog itself evolved through a process of domestication of gray wolves, but this idea is contested, and needs substantiation. The dog, or the domestic dog, lives mostly as a pet, bred and reared by humans in most countries of the world. Most scientific literature on dog behaviour concerns such pets, for good reason. However, the domestic dog has rarely been studied in nature, as free-ranging animals. Free-ranging dogs can provide insights into intrinsic behavioural patterns and ecology of dogs, and can also help to understand the evolution of the dog-human relationship in a natural habitat. 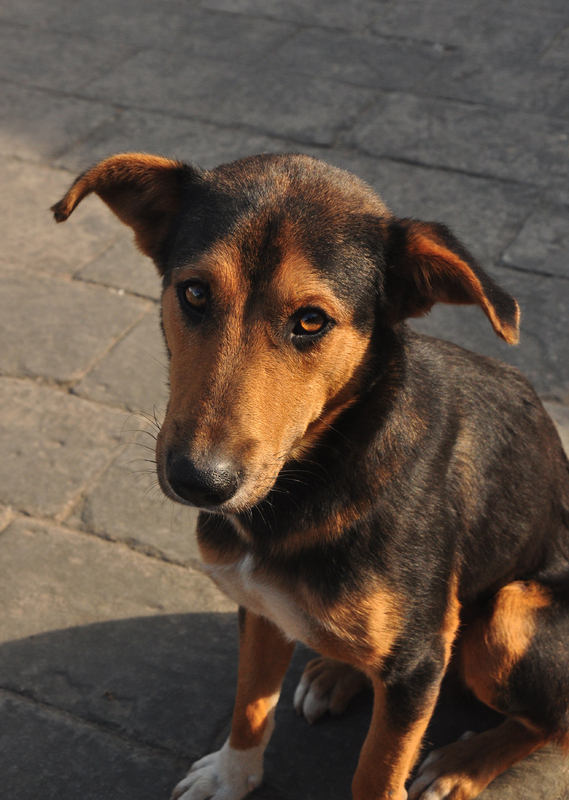 The dog lab is interested in understanding the ethology, ecology and evolution of dogs, using the ubiquitous free-ranging (commonly known as stray) dogs of India as a model system. Our research highlighted by Science News, BBC Earth and Discovery News! Science Podcast discusses our work among the most interesting research highlights of the week!